PRICED TO SELL! 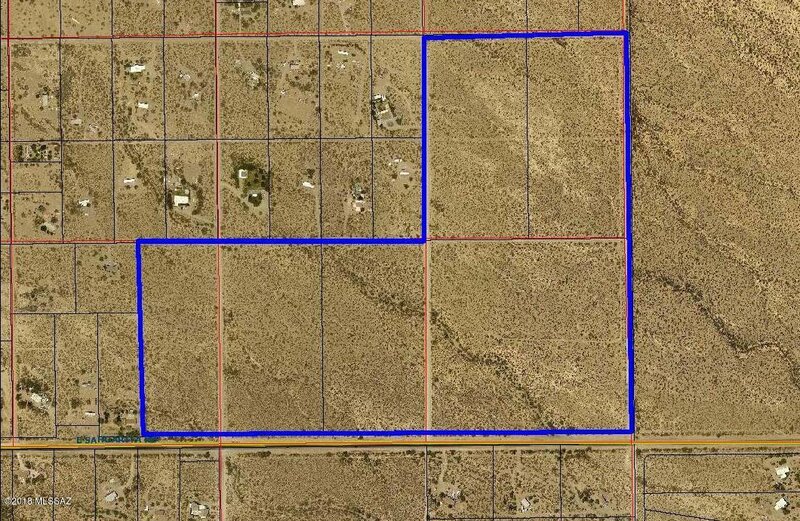 129+ acres made up of four different parcels (305-22-1200, 305-22-1210, 305-22-1070 and 305-22-1080) GR-1 conditional zoning has expired but comprehensive plan would still allow for GR-1 zoning. Survey in documents. 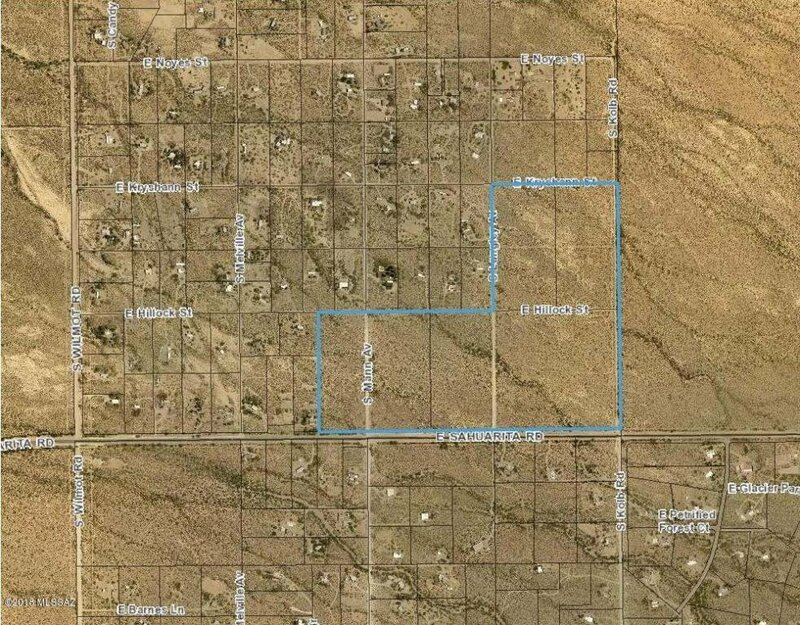 Great opportunity to purchase land at less than $6,500 per acre. Terrific Vail School District. Multiple wells located on the property. 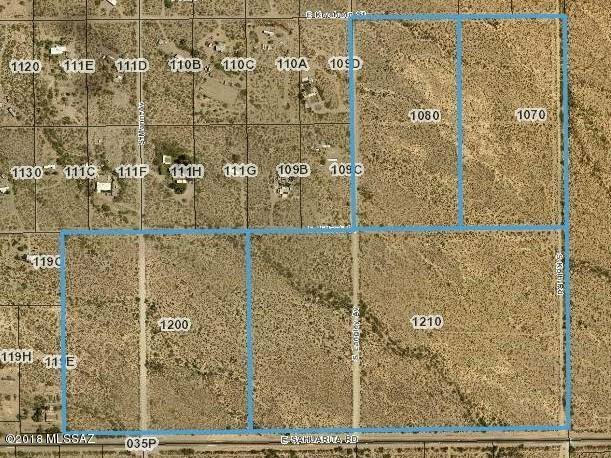 Property taxes shown are for one parcel only.